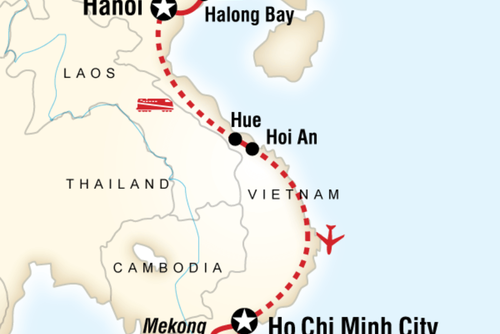 Vietnam is a blessed with hundreds of spectactular destinations but choosing where to go can be difficult. 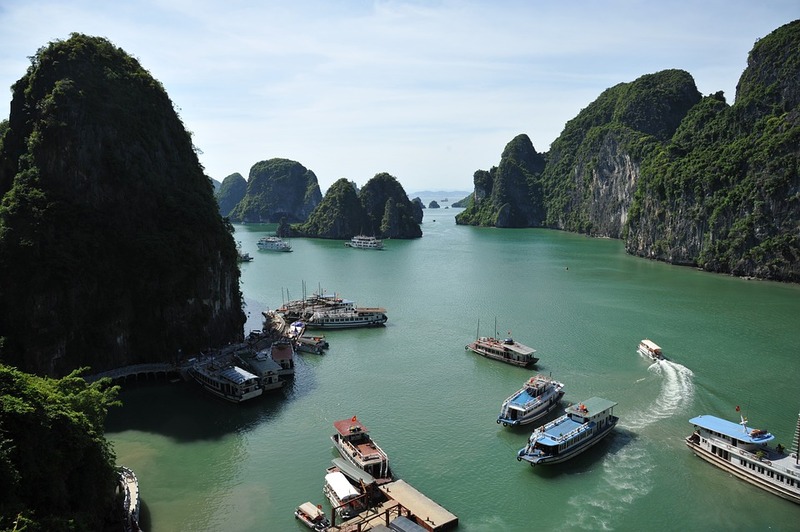 Ha Long Bay is one such location, but is it worth booking a cruise? 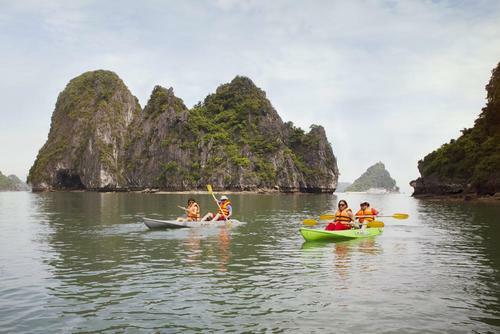 One of our featured travel writers Avena Davis shares her experiences of visiting Ha Long Bay with her friend, what are the best options, what you can expect and why you shouldn't leave Vietnam without experiencing this magical destination for yourself. 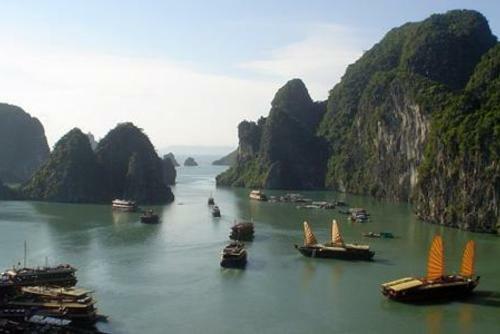 When planning my trip, number 1 on my list of things to do in Vietnam was a Ha Long Bay cruise. 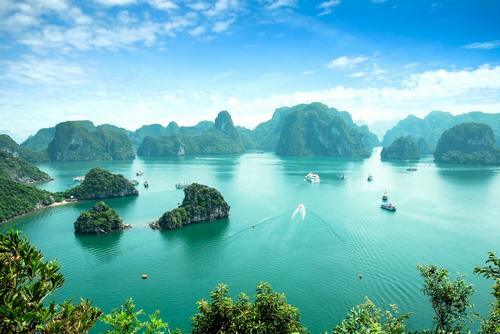 Ha Long Bay, the ‘bay of descending dragons’, is one of the worlds natural wonders, and is made up of nearly 2,000 islands which are the ancient limestone peaks of mountains that have formed into thousands of karsts, dotted out at sea. 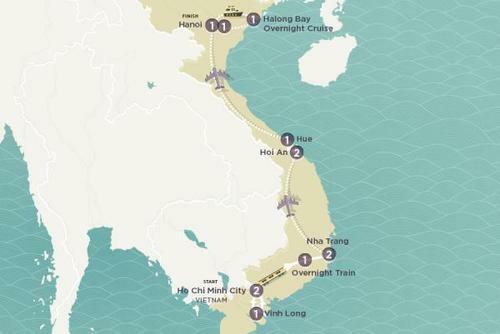 The pictures looks spectacular but you might be suprised how many travellers actually miss it off their itineraries because it is slightly off the beaten track and requires you to travel out of Hanoi in the north of the country. 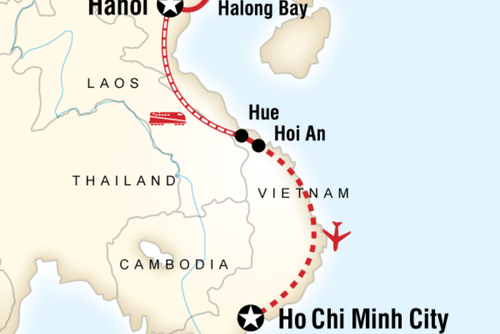 When the time finally came and we arrived in Hanoi, we were more than eager to book a tour. Of course, like any cheap backpacker, I was determined to get the best cruise, at the best price. 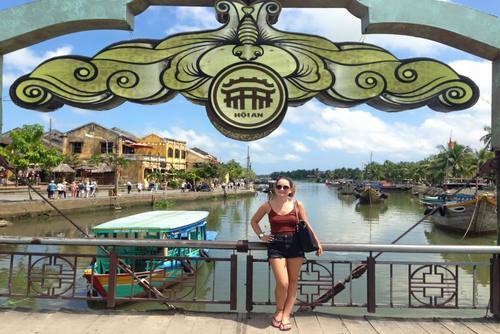 Fortunately and of great convenience to us, after searching around the nearby tour guide offices of Hanoi, our hostel ‘The Drift’ offered the best deal. Plus after a little haggling we managed to get a cheaper price as well. (Tip numbers 1 and 2; always ask around to find the best prices, and number 2, always haggle). 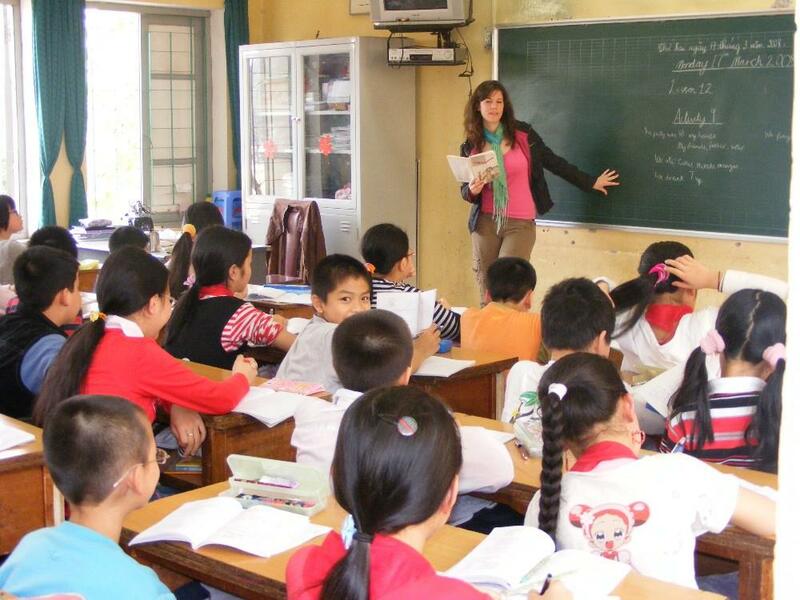 You might also want to learn some useful basic Vietnamese phrases which can help with negotiations. 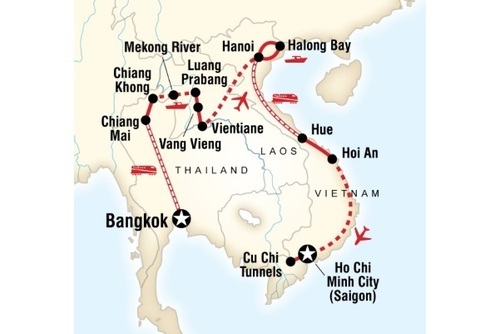 For peace of mind you might also want to book in advance of arrival, there are lots of Vietnam tours and companies offering Vietnam gap year packages which include Ha Long Bay in the itinerary, although you can usually get better deals of prices by booking locally in Hanoi. 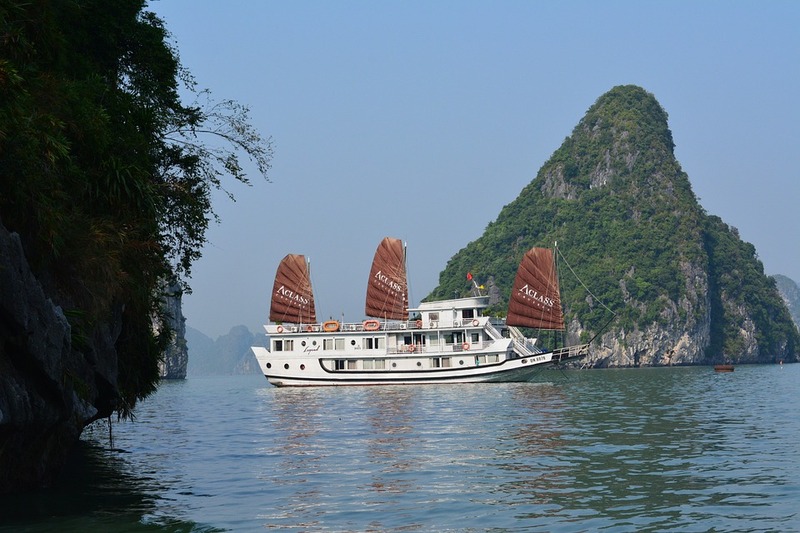 There are lots of different Ha Long Bay cruises available with a range of styles to suit every type of traveller; the cheap, the luxurious, and the darn right outrageous. 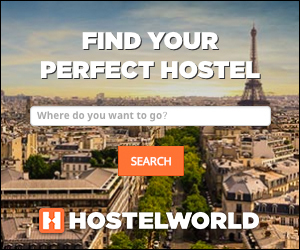 But which trip to choose and for how long should you book? Some trips last 1 day whilst others can be up to a week! 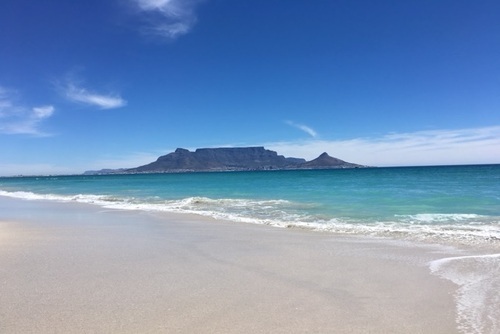 Each of these cruises, you can cater to your traveller needs; ranging from the most basic 1* for those on a budget, to the idyllic 5* boats which are beyond luxurious, and there are even options for the honeymooners, VIP boats, and booze cruise boats. Like I said, there’s something for everyone. 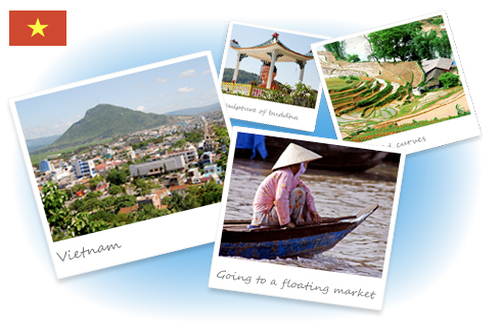 Some companies also offer the option to do swimming, snorkelling or learn to scuba dive in Vietnam. We settled on the 2* 2 day/1 night cruise, at a cost of 65$ for the both of us. An absolute bargain. 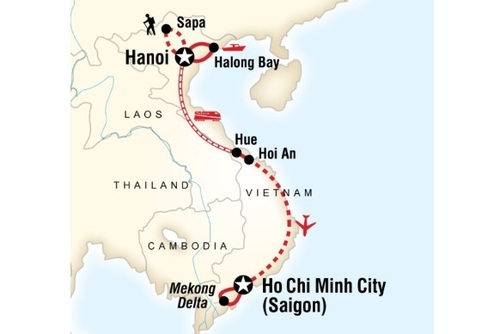 Included in this price was the bus trip to and from Hanoi, all our food, entrance fees to the crystal caves, kayaking, fishing and of course perhaps the most tranquil days of your lives. On arrival, I was well and truly mesmerised. The harbour alone was such a mystical place, and the masses of decadent boats that surrounded the dock were a great site to see. After dividing into our groups, we were taken to our destined boat Duong Song 36’ (waterway 36) and much to our surprise, our 2* boat was something well above what we anticipated. Aboard perhaps the most majestic, rustic and exquisite boat I have ever seen, like a little girl, I ran around the boat desperate to find my room. Simplicity at its best, a bed, shower and toilet is all that we needed, as it was the decor of the boat that made it so spectacular. 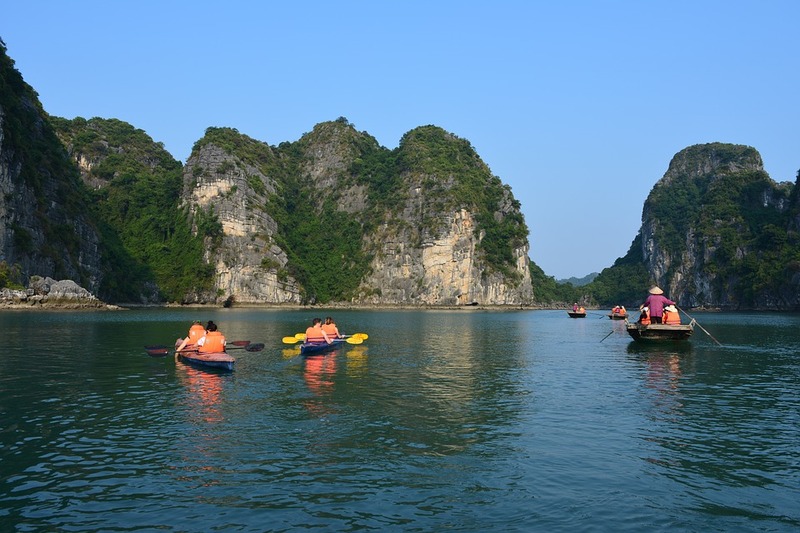 We ventured on through the jade green waters, and first stop was the Sung Sot Crystal Caves. The caves were a large maze of complex structures and stalactites entwined together, and was a great adventure to add to the tour. Along the way, we were told of the stories of deep sea dragons that were spotted out a sea among the karsts, making this whole trip somewhat more magical. The day was truly indulgent. For lunch we were treated to a royal banquet, with the delights of fresh seafood, calamari, and the local delicacies like Gat Gu (a cake made from rice flour), this was one of the most memorable meals of my life. Another bonus was the constant supply of booze, which was ultimately endless. A good way for the tour guides to make an extra amount of money as the costs of beer were so extortionate; my tip number 3 is to bring your own drink. 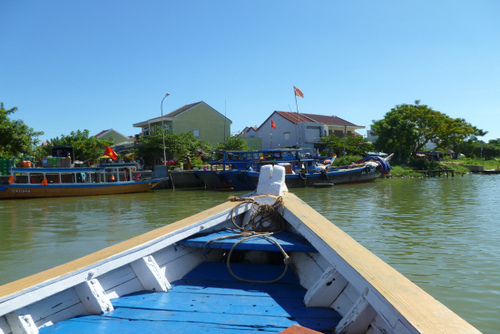 A welcoming surprise of the day was a stop at one of the floating villages out by the bay. Unaware of the masses of people living there, roughly 1600 people, this stop was yet again an unexpected adventure. Walking around the villages and spending time with the locals, in particular the children, was a great insight into their life out at sea. Again, we hear more tales of the unknown creatures of the deep, and soon my idea to go for a swim was put to the back of my mind. As I didn’t know this was a stop on our tour, I didn’t bring anything to give to them, so my tip number 4, is to bring gifts for the villagers. Anything from pens, pencils, to fresh fruit is a great treat for them. 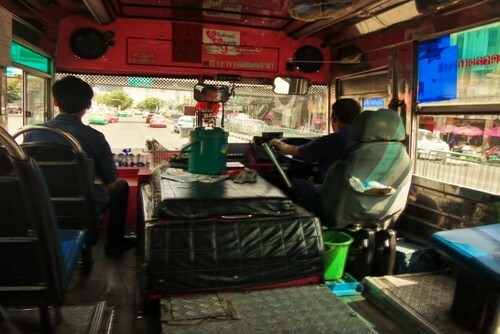 Other travellers did this, and watching their eyes light up is something truly memorable. 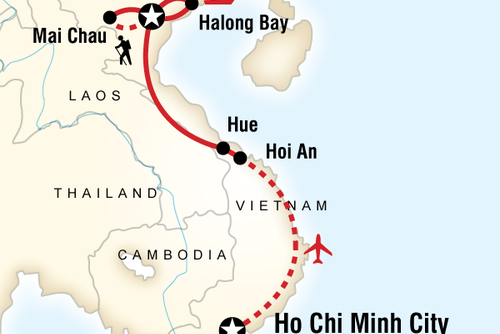 Overall: Should You Book a Cruise of Ha Long Bay? 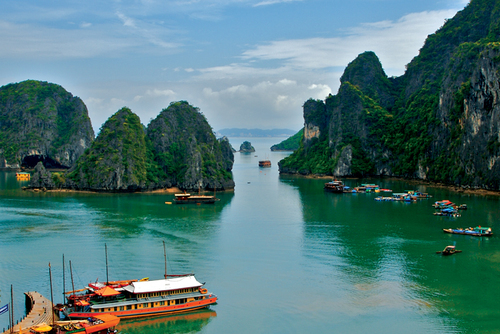 On a whole, the Ha Long Bay cruise is a time to revel in the tranquillity, peacefulness and pure beauty of the world. Away from all technology, this is a place to escape the modern day world. The bay, is like my parallel universe, one where all my dreams came true. In just the 2 days, I explored the crystal caves, jumped off the boat at sunset into the beautiful pearly waters, sang redemption song for hours on the top deck with a bunch of great people and fell asleep under the twinkling night’s sky. That on top of spending it among one of the most beautiful scenic sights in the worlds, what more could you ask for? This blissful experience rivals that of any of my other adventures, and is something that I will keep with me forever. 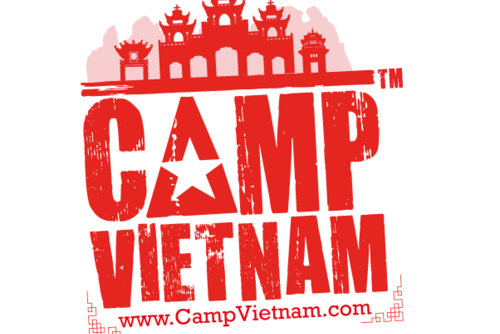 If you are planning to travel to Vietnam this is something which should be top of your list of things to do!